Our physicians are faculty members at UF, certified by The American Board of Family Medicine or The American Board of Pediatrics and are expertly trained to provide patients of all ages with consultations, evaluations and treatments for the entire family. The Center for Breastfeeding & Newborns (CBN) is affiliated and sponsored by UF Health and the UF College of Medicine. We are a non-profit, 501 (c) 3 organization with a mission to provide support for breastfeeding families. UF Health now offers adult primary care appointments two evenings a week exclusively for patients of UF Health Family Medicine and Internal Medicine practices. 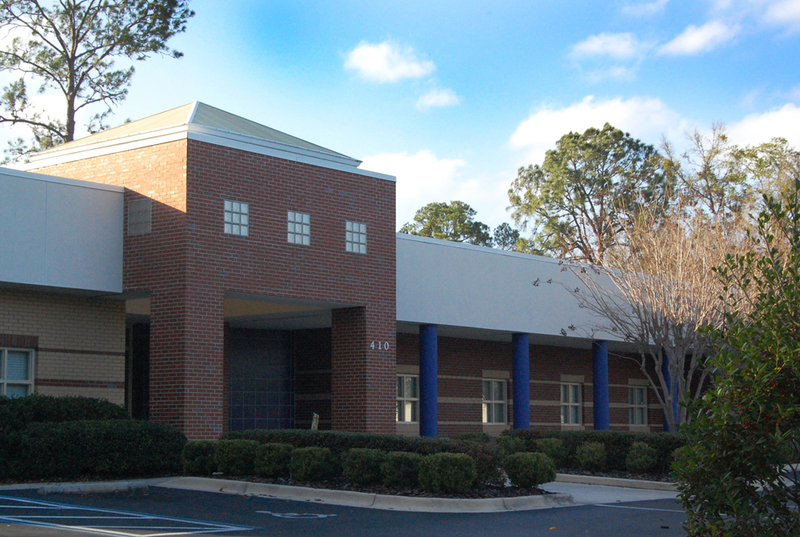 View information on the UF Health Primary Care After Hours Clinic. This practice serves all patients regardless of inability to pay. Discounts for essential services are offered depending upon family size and income. You may apply for a discount at the front desk. Los centros de salud ofrecen servicios de atención médica primaria y preventiva, sin considerar la capacidad de los pacientes para pagar. Los cargos generados por servicios de salud son calculados de acuerdo al nivel de ingreso del paciente. Pacientes pueden aplicar para servicios médicos con la recepcionista en la clínica. To obtain a copy of your medical records from UF Health Family Medicine – Eastside, please contact 352-265-7015 (18 & older), 352-265-7017 (17 & younger).